The November issue of InsideOCULA focuses on innovation, key concepts in information literacy, and the way the world views us. 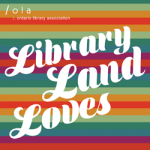 The regular Around the Province column features 3 innovative stories: a unique Toronto-wide library project (Science Literacy Week: Libraries Come Together to Celebrate Science by Jacqueline Kreller-Vanderkooy), an overview of the expanded orientation program at the University of Toronto by Maria Buda, and a fascinating stock trading competition described by Berton Woodward. 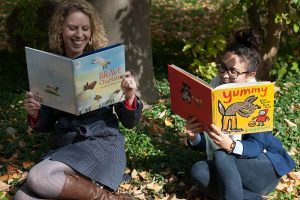 The Association of College and Research Libraries (ACRL) recently published the second draft version of the provocative Framework for Information Literacy for Higher Education. 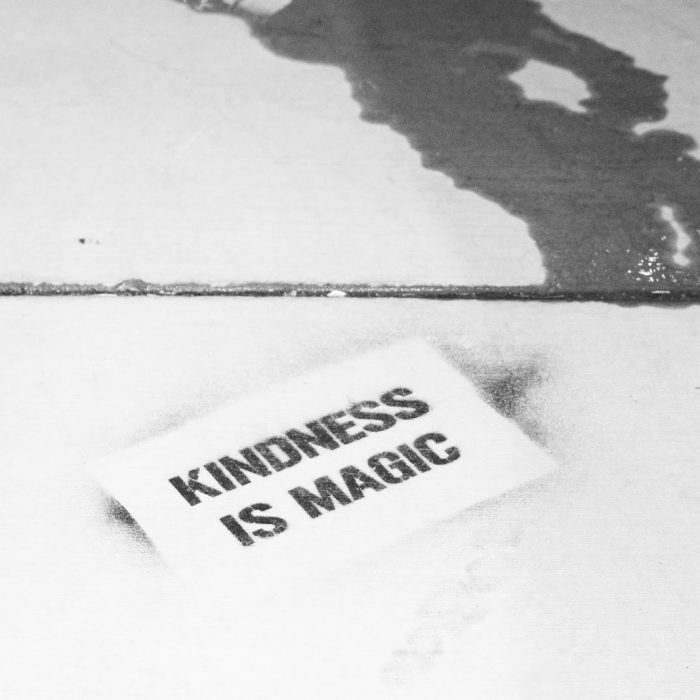 Key to this framework is the concept of “threshold concepts.” In Threshold Concepts and Information Literacy Sylvia Vong explores this idea using one of the key threshold concepts (“Scholarship is a conversation”) has an example. The Research Spotlight column turns inward this month and highlights an investigation of how archivists are viewed. Anne Daniel and Amanda Oliver (Seeking Identity: The Portrayal of Archivists in Film) are interested in exploring how archivists are represented in film and what this says about their identity. 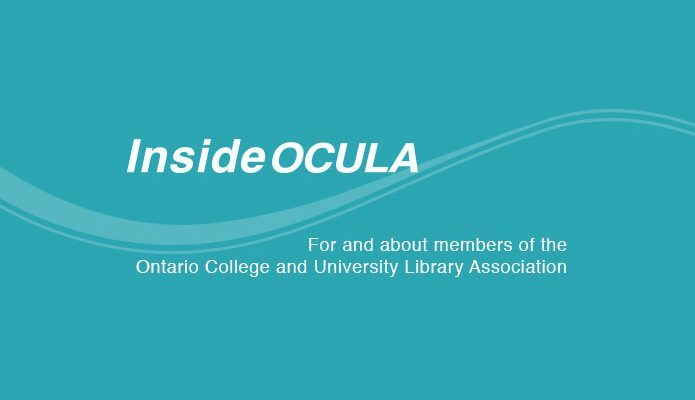 InsideOCULA is the newsletter of the Ontario College and University Library Association (a division of the Ontario Library Association). The newsletter appears as a regular feature of Open Shelf.